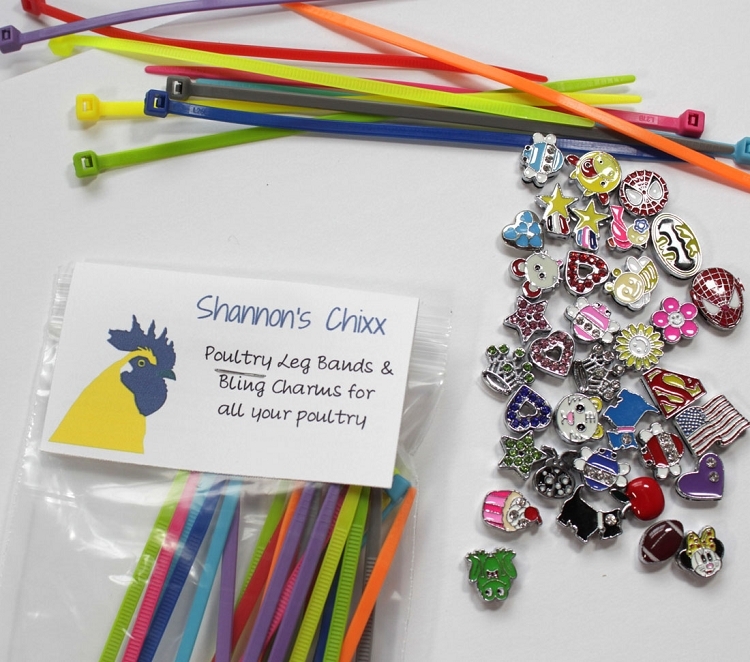 Shannon's Chixx is a new line of Poultry Leg Bands used to identify your Poultry. Or maybe you just want your hens to have the latest in Leg Bands. 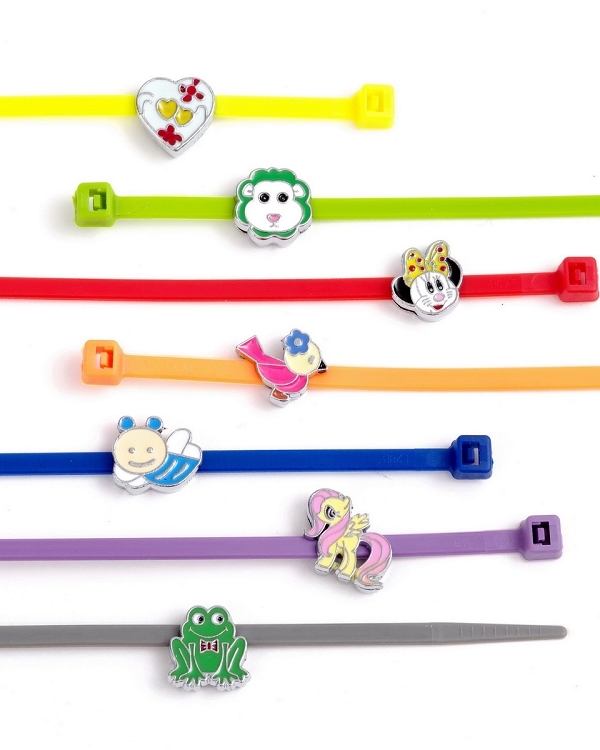 Each pack gives you 20 unique slide charms on a colorful selection of bands. 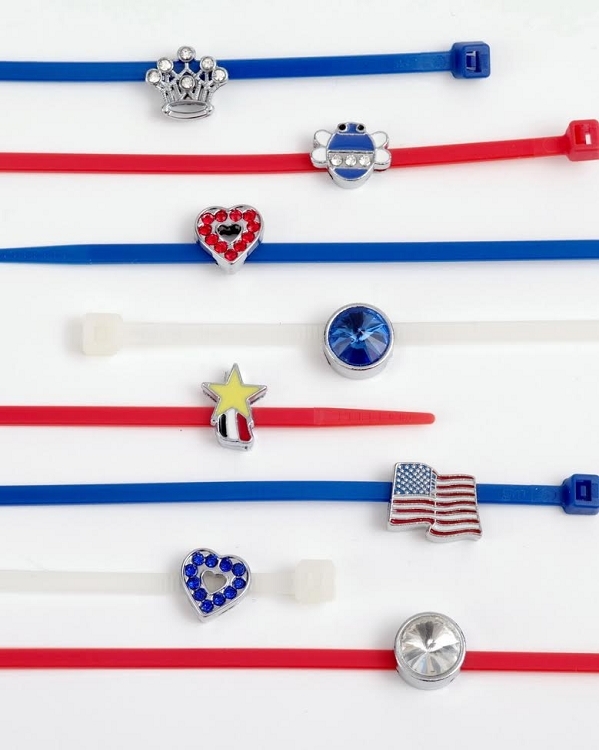 You also get an additional 10 bands if you want a change. 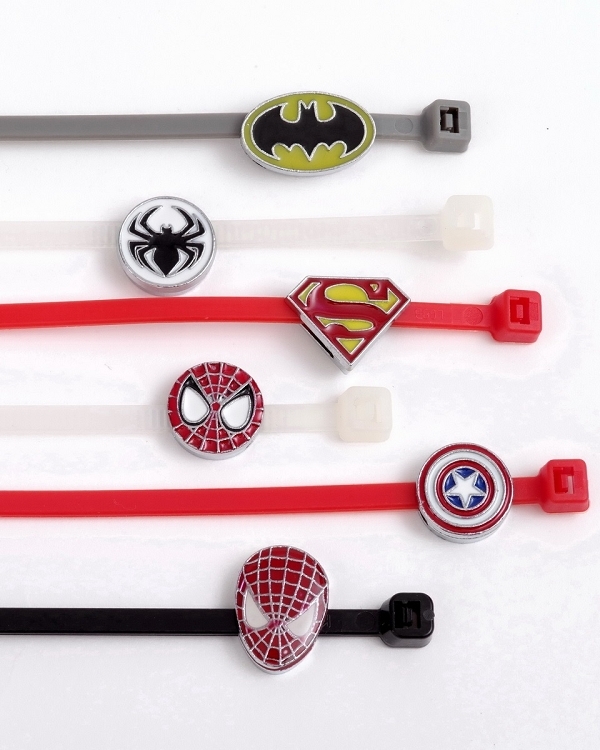 With this 20 pack, you'll love that you'll receive a selection of Super Heroes, Bling Charms with Crystals and nice quality enamel charms. Loads of fun for the whole family. 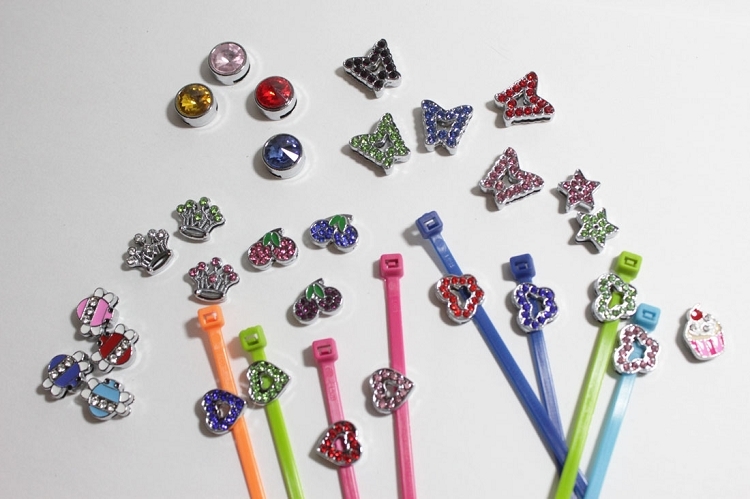 ** We can't guarantee which charms you get so look at Shannon's Theme packages.